We are back again for another year of FGC hype. 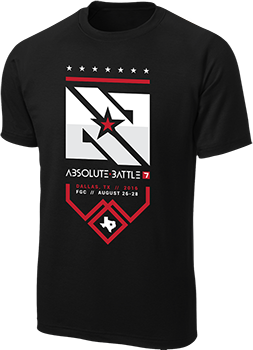 Absolute Battle 8 continues to have some of the best competition in Texas and neighboring states. This year we will be a premier event for The Injustice 2 Championship Series. NetherRealm is providing a $20,000 bonus pot, so we are sure that the best competitors and entertaining matches will follow. 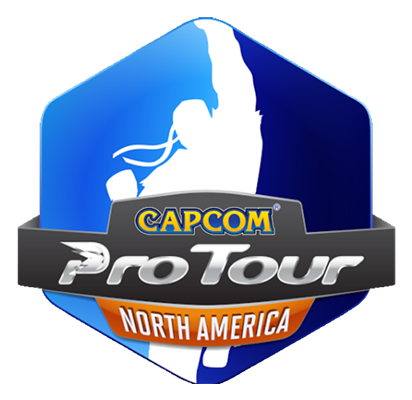 We are also pleased to announce our second year on the Capcom Pro Tour for Street Fighter 5. We serve as your next stop to collect those Capcom Pro points. Tekken 7 is also new this year. Absolute Battle 8 is thrilled to be a part of the Tekken World Tour as a Challenger Event. Tekken point are up for the taking. 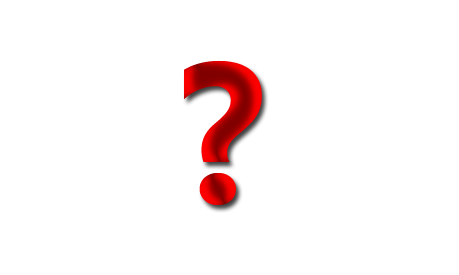 Sponsors, bonus pots, games, and more to be announced soon. Plenty surprises to come for sure. Please follow us for more information. Get your shirt at the event for $20. If you preordered your shirt, pick them up at the venue. See you August 25-27 for Dallas’ most anticipated fighting game tournament. Order details TBA. Absolute Battle is glad to announce that we are joining the Injustice 2 Championship Series. We are happy to bring the top level of NetherRealm competition to Texas. This will be a Premier Event, and NetherRealm is providing a $20,000 bonus pot. The Injustice 2 Championship Series Presented by PlayStation 4, is a global esports program for the upcoming Injustice 2 video game from NetherRealm Studios. This year, we are pleased to announce that Absolute Battle 8 is on the prestigious Capcom World Tour in North America. The Capcom Pro Tour is the premier league destination for players and spectators from all over the world to share their love for Street Fighter. With events all over the world featuring the latest release of the legendary Street Fighter series, the Capcom Pro Tour showcases the very best that competitive gaming has to offer. Absolute Battle is thrilled to announce that we will be joining the TEKKEN WORLD TOUR as a Challenger Event. The TEKKEN WORLD TOUR is an international tournament series for the iconic fighting franchise TEKKEN. Challenger events allow players to earn Ranking Points against local competition. Challenger events are open bracket tournaments. You must be from that event’s region to earn points on the regional leaderboard. Join us as Panda X Gaming continues his exhibition fightcard series at Absolute Battle 8. This “first to” set of exhibitions highlights pro and local players, giving them a platform displaying the best talent. Stay tuned for more information. Until then, watch the previous 1v1s from last year. Dallas’ most anticipated Fighting Game tournament is going to be hype. Compete and spectate some of the best top tier competition in Texas and neighboring states. Please follow our social networks for more information. We look forward to seeing you in August. Thank you to SteelSeries for their support this weekend at Absolute Battle 8.